Shanghai: At least two Chinese sides are chasing the signature of Borussia Dortmund's prolific striker Pierre-Emerick Aubameyang, reports in the country say, in what could be an Asian-record transfer. The 28-year-old has been linked with a host of clubs all over Europe but he could end up in the money-rich Chinese Super League (CSL), according to the reports, with Fabio Cannavaro's Guangzhou Evergrande said to be leading the race to snare him. 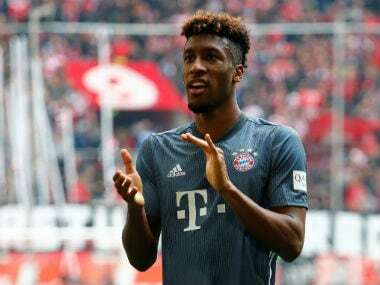 Dortmund, for whom the Gabon forward has hit 13 Bundesliga goals so far this season, have dismissed the reports as speculation. 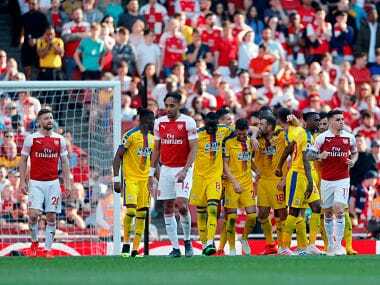 But Aubameyang has been agitating for a move, with Real Madrid and a number of English Premier League sides also linked to him. However, the Chinese state Xinhua news agency and Beijing Youth Daily suggest China – where a growing number of foreign stars have been moving on big wages – is now his more likely destination. Citing an unnamed source from Beijing Guoan, Xinhua said that the CSL club had recently been "close to signing" Aubameyang following more than two months of negotiations. 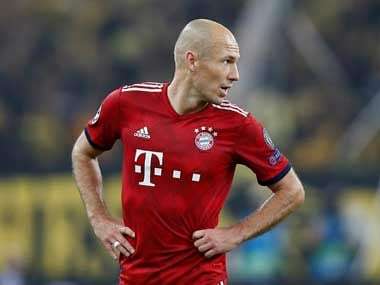 But Guoan missed out at the last moment after Guangzhou Evergrande, the reigning CSL champions, stepped in with a 70 million euros ($84 million) offer according to Beijing Youth Daily, who did not give a source. 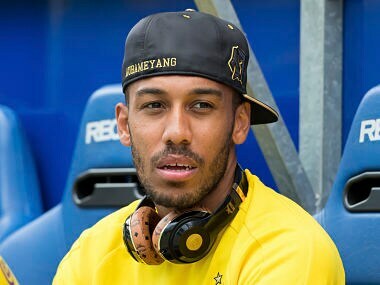 The newspaper says Evergrande are prepared to pay wages of 18 million euros a year to Aubameyang, about 345,000 euros a week, and suggests that a deal has been reached for Aubameyang to move in the summer. If the deal goes ahead, the fee would top the Asian-record 60 million euros that CSL club Shanghai SIPG paid Chelsea a year ago for Brazilian attacking midfielder Oscar. In a bid to crack down on expensive overseas signings, the Chinese FA last year brought in a 100 percent tax on incoming foreign players. 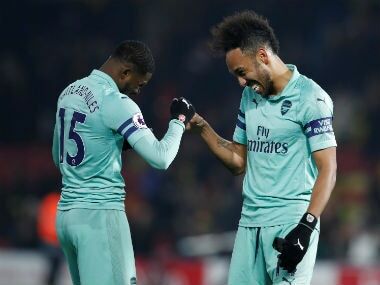 It was not immediately clear how that would impact any Aubameyang move to Evergrande, who have also said in the past that they want to field an all-Chinese side by 2020.